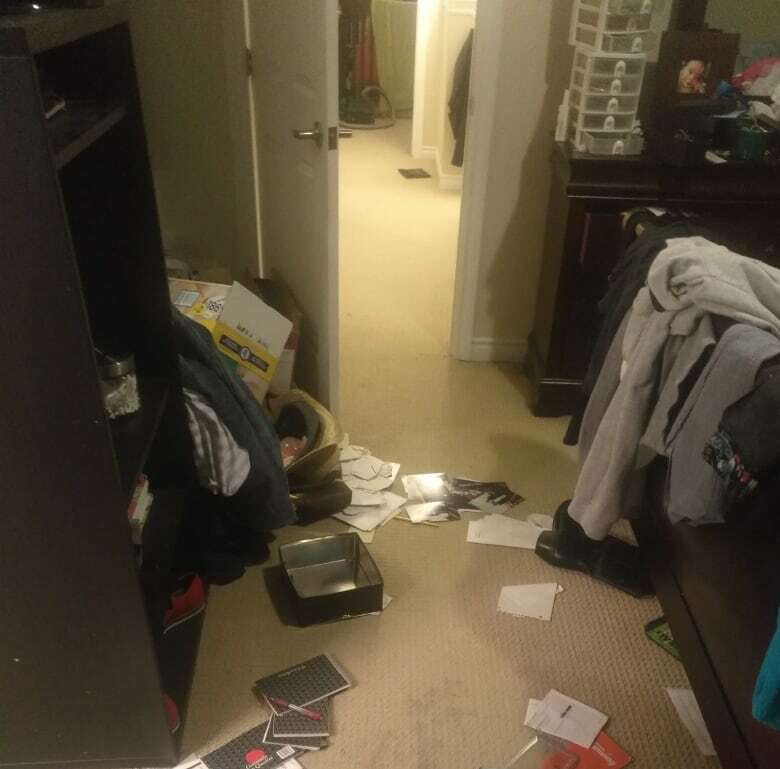 An Ottawa woman wants to see greater police presence in Barrhaven after numerous homes were broken into, including her own. 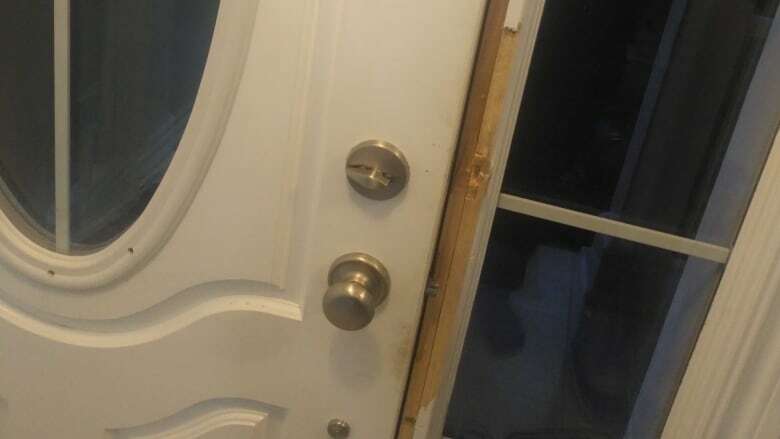 Stephanie Faucher said she arrived home after picking her son up from school one afternoon last month to find her door frame shattered and door wide open. Inside, her belongings were scattered everywhere and items were missing. "I initially started like panicking and shaking because first I had my four-year-old son with me," Faucher said. 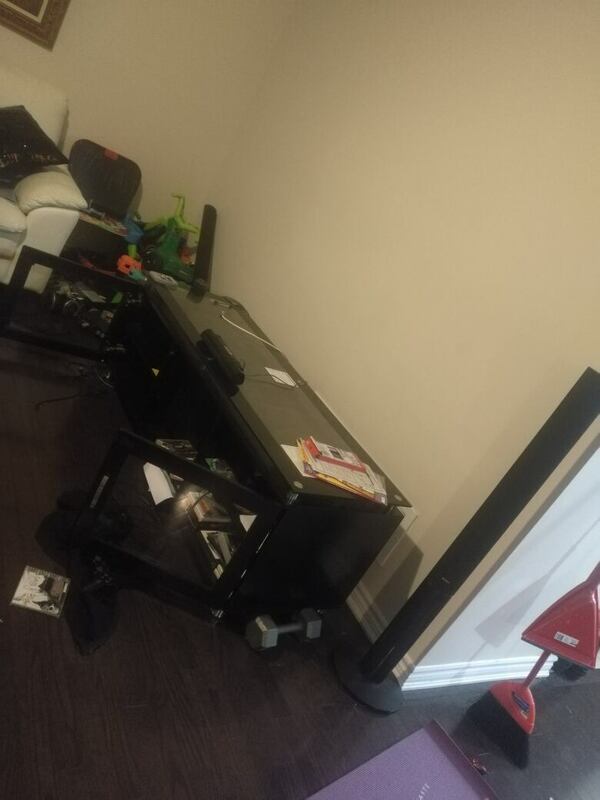 The thieves stole her TV, video game unit and cash, she said. "You think that you're safe in Barrhaven, so just to know that in plain daylight someone can break into your home.... I was actually scared. I didn't really sleep that night," Faucher said. Her young son was also shaken by the incident, Faucher said. "He's still scared to go upstairs by himself, probably because the big mess was mostly upstairs." Faucher said she doesn't see police patrolling the neighbourhood very often, and would like to see greater police presence. Ottawa police say 20 break and enters were reported in Barrhaven in September, and another 21 in October. On Oct. 19, police said they were investigating a series of daytime residential break-ins in Kanata, Stittsville and Barrhaven. This week, police asked residents to be on the lookout for a black Mazda SUV that may be linked to the daytime robberies. Police said thieves are targeting jewelry, cash and small electronics. Police are reminding people to store valuables in a safe or other secure location. Barrhaven Coun. Jan Harder is holding a community meeting on Nov. 19 at Cedarhill Golf and Country Club to discuss the situation.